Whether it was seasons of morning sickness or taking care of a new nursling while tending to a preschooler and toddler, I had to be realistic. 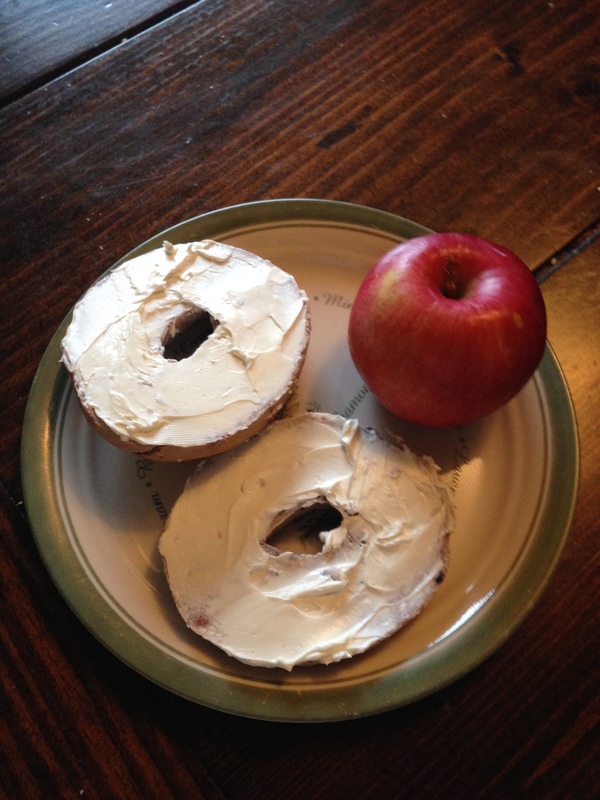 After taking note of a few of my children’s favorite meals, I realized they were simple, easy, and even my younger children could help themselves. 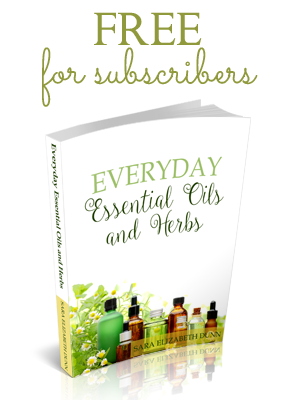 I had to learn how to best accommodate our morning meals without sacrificing nutrition. Scoop out a hearty helping of plain Greek yogurt and sprinkle granola and fruit over it. Easy! Even my six-year-old enjoys making this one. My children especially love these. When we find the whole grain bagels on sale, we stock up and freeze them. The older children help spread the cream cheese. A variety of fruit is available–apples, grapes, oranges, etc. I left this one generic for toast, because I understand that everyone has different tastes. My children happen to like Ezekiel bread, although I know not everyone does. We also use whole-grain breads, gluten-free breads, and even homemade breads. 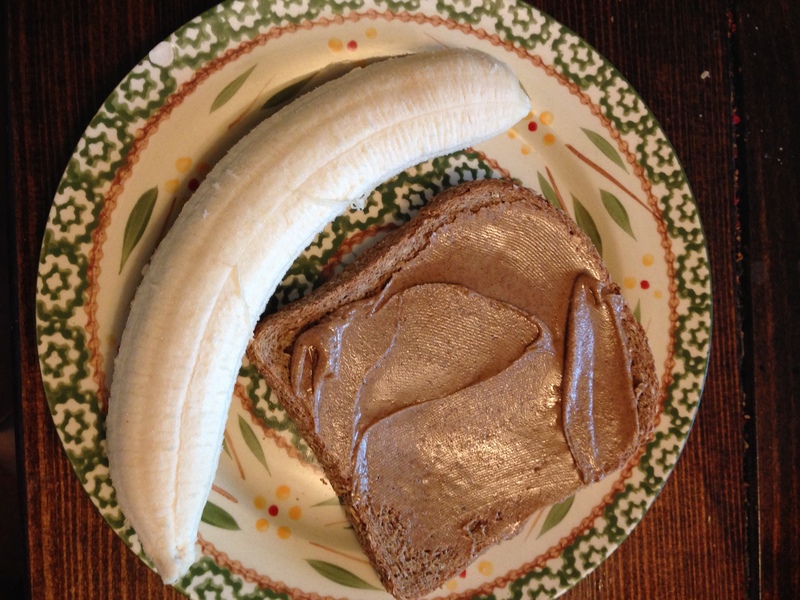 We absolutely love raw almond butter. Some of the children like to slice up the banana and place it on top. 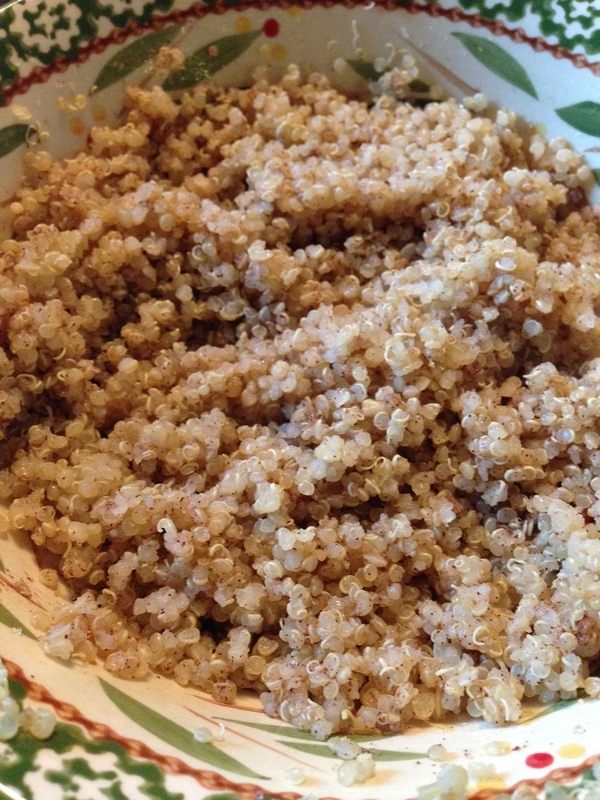 Packed with protein and mild-flavored, quinoa is an awesome breakfast to suit several different tastes. And it freezes well! I’ll cook up a pot on an afternoon or evening and freeze in 1 cup portions. When someone wants quinoa, they pull out a bag, let it defrost and season it to their taste–add some stevia and cinnamon, add salt and pepper, warm and toss in some sautéed vegetables, even top with Greek yogurt and berries. Quinoa can be enjoyed hot or cold. Yum! I don’t think it can get any simpler than hard boiled eggs. Boil a dozen on an afternoon, keep them in their shells for up to a week in the refrigerator. Truly awesomeness for breakfast! This recipe has been tried and tested in our family for over a decade! 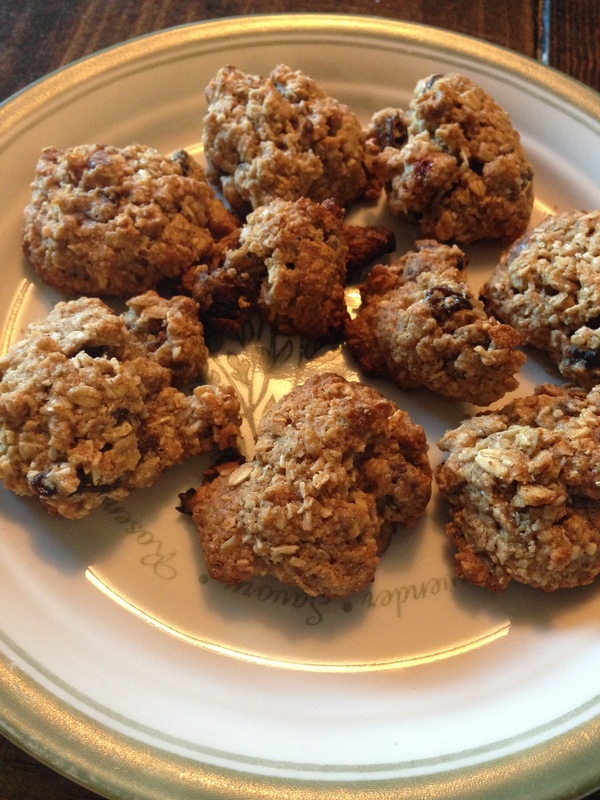 I’ve made batches of these cookies for as long as I can remember during my mothering years. I make them for road trips, for treats, and even breakfast for busy mornings! They freeze extremely well, and the children can pull out a few, if they’re in a hurry. Or I bring out about 2 dozen and let them thaw. Whether fresh out of the oven warm or cool after thawing, you can’t go wrong. Some of my children say they prefer them cool. Mix well, drop teaspoon size balls onto a cookie sheet, and bake at 350 degrees for about 10 minutes or until done. The above recipe usually yields about 2 dozen cookies. 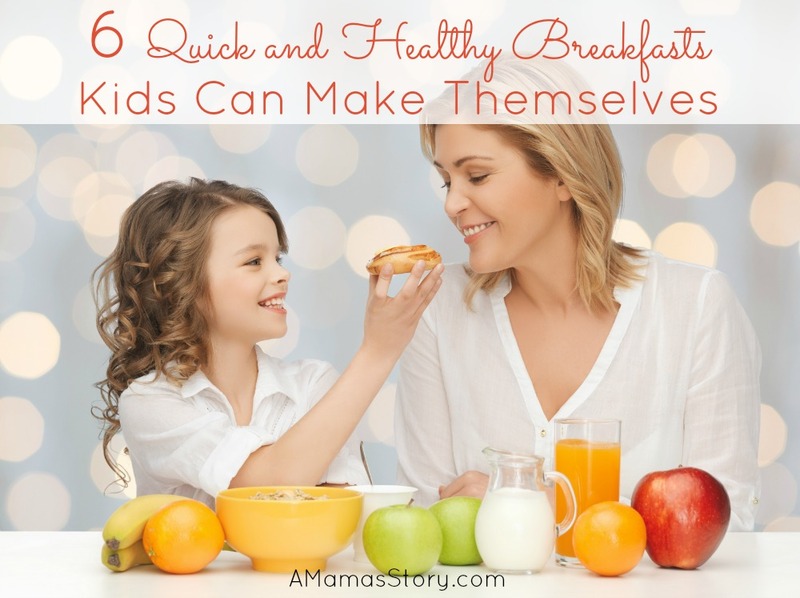 Do you have favorite easy and healthy breakfast recipes that other moms could use? Share in the comments below. Ever since my crew learned how to make their own eggs, they almost like for me to sleep in so they can do it themselves! It really is nice. 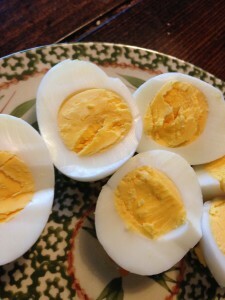 Even tonight, my 8 year old son made himself eggs after his Tae Kwon Do lesson. What a timely post! 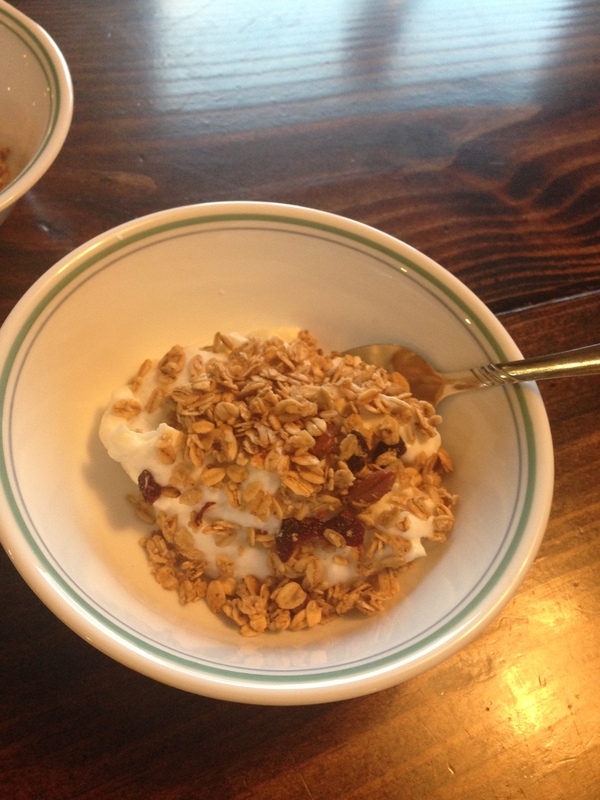 We have been trying to revamp our breakfast with the changing of the weather (we do a lot of oatmeal in the winter for obvious reasons) and I have been wanting to find things our 5 and 6 year old can do.